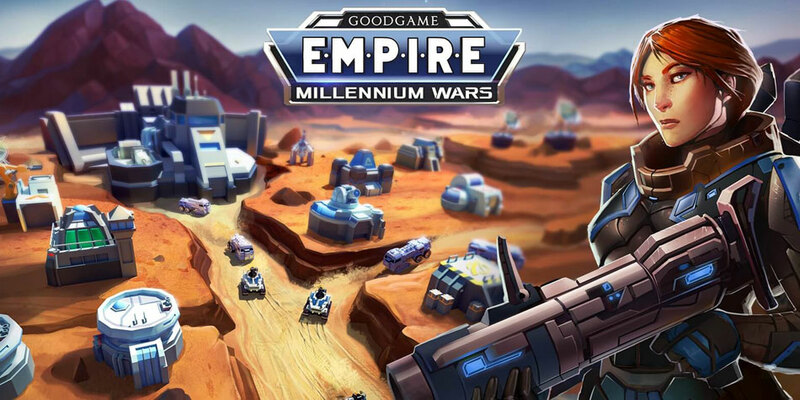 Empire: Millennium Wars is a free to play science fiction strategy game which places you in control of a growing colony on Mars. There is a new gold rush happening on the Red Planet, and this is your chance to strike it rich! Your task is simple; to extract as much of the precious resource Millennium as you possibly can, and then ship it to the Mars Trade Federation. The more you can extract, the richer you and your colony will become. 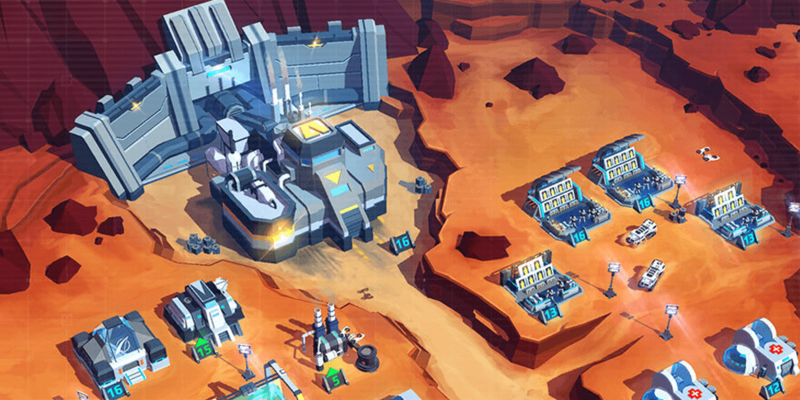 You are trying to strike it rich on the Red Planet, but so are millions of other players. You can work together with some of them and try to dominate part of the Millennium market. You can also try to carve out and hold as big a piece of pie as you can on your own. 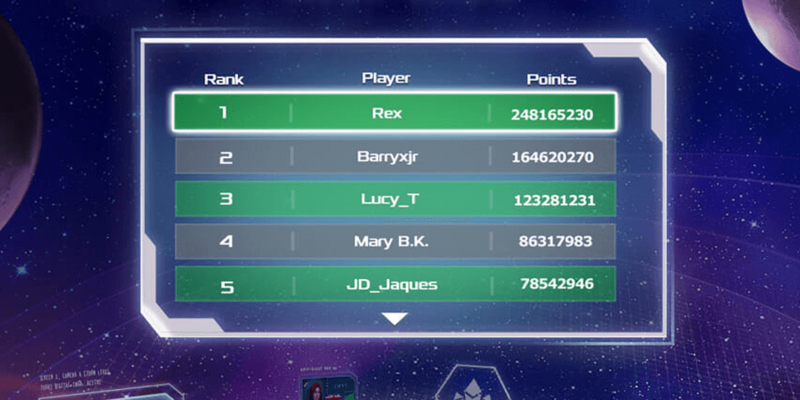 Play your cards right and you might even find yourself as the CEO of the Mars Trade Federation and receive unique rewards! From exclusive contracts to eliminating competitors, on Mars, anything goes. You need to scan the planet for deposits of Millennium, and then set about the task of extracting it. To do so, you must construct a base on the barren surface of Mars. Your base must not only be able to support the people and processes required to mine Millennium, it must also be designed with an eye to efficiency, expansion, and above all, defense! 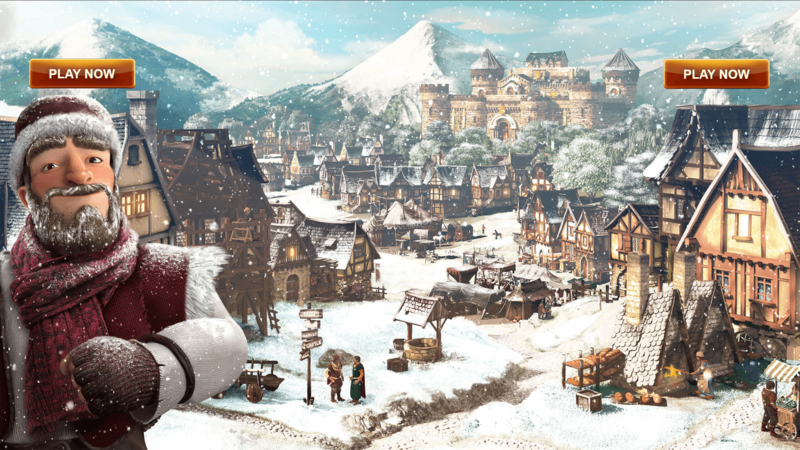 Your base might be attacked at any time, so be sure to recruit and train a defense force too! You can engage in tactical strategy battles to fend off attackers, but you can also go on the offensive if you wish, and attack your neighbors to steal their Millennium for yourself! Corporate warfare can be ruthless and savage, but it can also be very, very profitable.